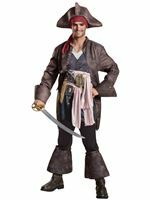 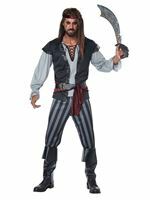 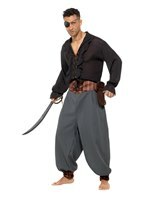 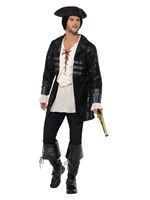 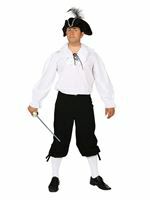 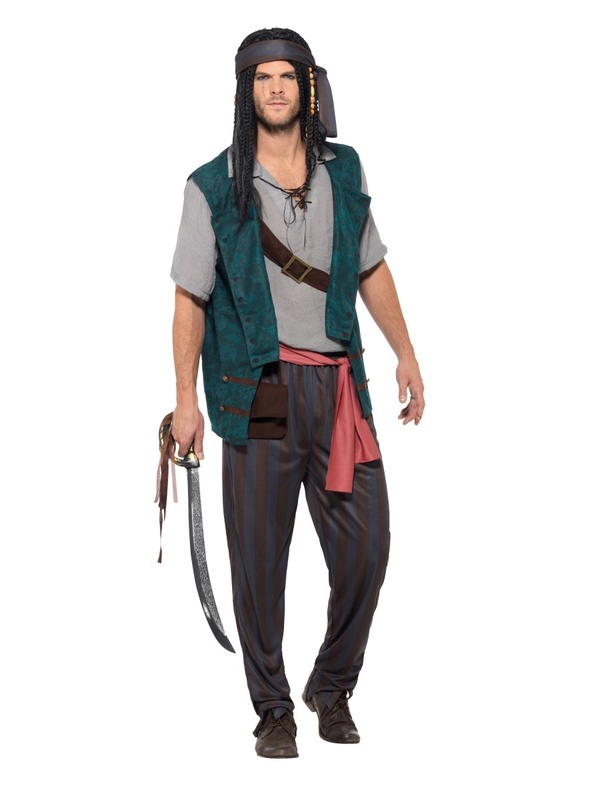 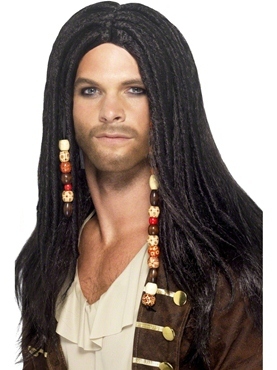 Sail the High Seas in our Pirate Deckhand Costume! 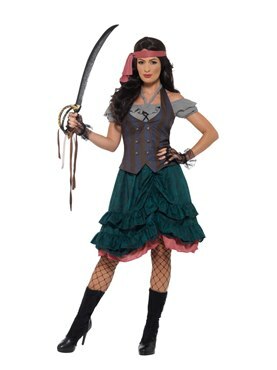 Our costume includes this grey short sleeved top with black lace up front and a brown belt detailing across the chest. 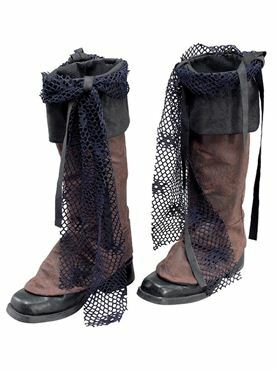 To wear on top is this forest green speckled waistcoat and a salmon pink waist tie. Also included are the brown pinstriped trousers with an attached pouch and matching bandana. 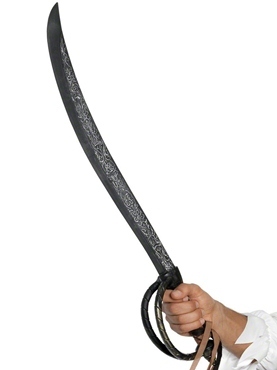 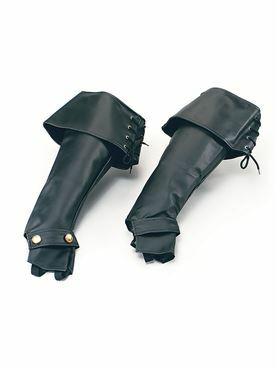 Medium 38" - 40" 32" - 34"
Large 42" - 44" 36" - 38"
X Large 46" - 48" 40" - 42"